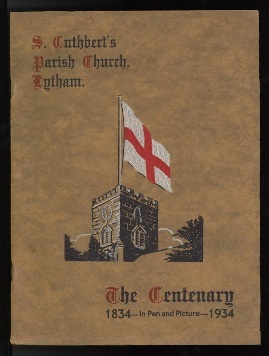 Lytham & St.Annes on the Sea Lancashire - Local History - St.Cuthberts Parish Church, Lytham. The Centenary 1834-1934 In Pen and Pictures. St.Cuthberts Parish Church, Lytham. The Centenary 1834-1934 In Pen and Pictures.